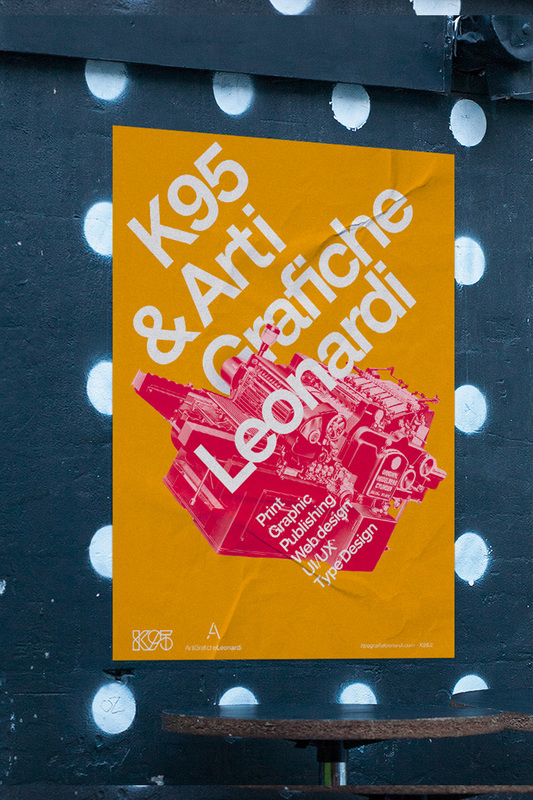 K95 Alphabet is a geometric font designed in 2018 by Danilo De Marco and Giulia Gambino for K95, communication and graphic agency based in Catania, Italy. Each letter is shaped using the K95’s design logotype, we have used basic geometrical shapes such as circle, square and triangle. K95 Alphabet is free font andit can be used for commercial purposes. Is strictly forbidden the use of K, 9 and 5 to design a logo or logotype. You can’t find the download button, don’t panic, just refresh this page.